Industries are growing at common centres/estates/parks as the resources, manpower, transportation and marketing are feasible. Generally medium and small scale industries are developed at such areas and form industrial clusters. Due to lack of awareness and ignorance of waste management technologies, environmental pollution has been resulted to the surrounding environment. So, such industrial areas have to be assessed for improving the quality of the environment. With this objective CPCB developed Comprehensive Environmental Pollution Index (CEPI) to find out an Index value to characterise quality of the environment. In 2009, 88 prominent industrial clusters were identified in consultation with the MoEF&CC for CEPI analysis. Out of identified 88 prominent industrial clusters, 43 industrial clusters in 17 States having CEPI score of 70 and above are identified as Critically Polluted Areas (CPAs). Further, 32 industrial clusters with CEPI scores between 60 & below 70 are categorized as Severely Polluted Areas (SPAs). To assess the environmental quality in the Polluted Industrial Areas (PIAs), monitoring is carried out by CPCB through recognized environmental laboratory periodically and CEPI is assessed based on the recorded monitoring data. The evaluated CEPI reflects the environmental quality of the industrial areas and also serves as a yardstick to assess the progress achieved in the implementation of action plans. So far, three rounds of monitoring have been undertaken by CPCB (2009, 2011, 2013) based on which CEPI assessment was done. It was also directed to undertake environmental quality monitoring in the Critically Polluted Areas falling under their jurisdiction through a third party agency (laboratory) recognized under Environment (Protection) Act, 1986. 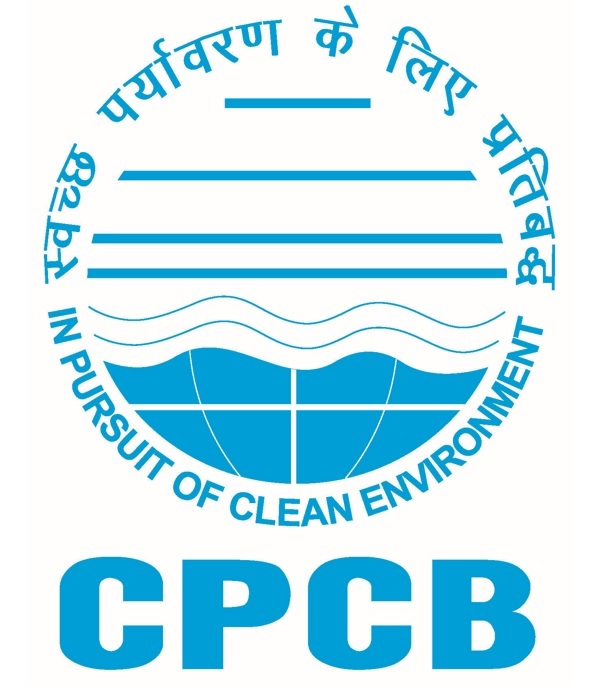 The environmental quality data including CEPI score of the industrial area, as per revised concept, shall be placed in public domain by the concerned SPCBs/PCCs through website and also to be published by the State Government periodically.